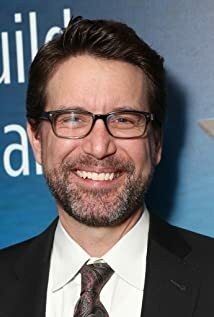 How much of Rhett Reese's work have you seen? 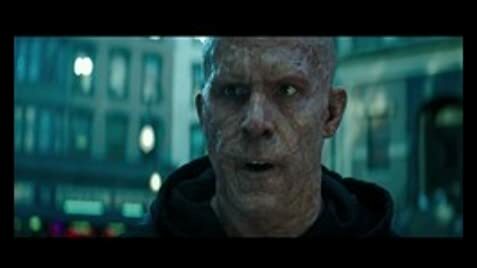 Yeah, Deadpool 3 will be different from X-Force. So I think we'll be able to take two paths. One is where we're launching something bigger, but then another where we're contracting and staying personal and small. So I think best of all worlds, really.